1. 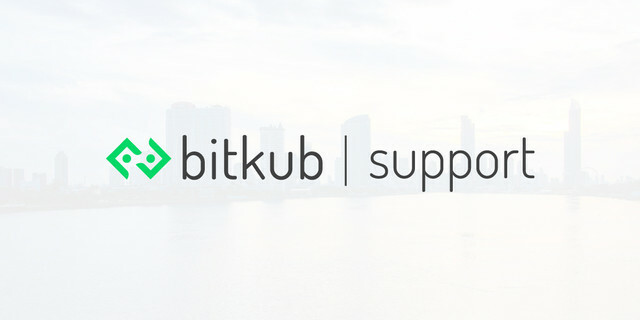 Log in to your bitkub account and go to "Account Settings"
2. Select "Security" > "Change password"
Please see this guide to create a strong password to strengthen your security.